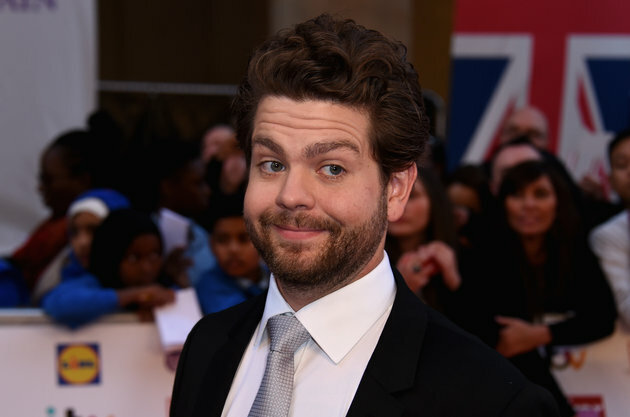 Jack Osbourne has written a heartfelt open letter about what it’s like to live with MS in order to raise awareness about the disease. In a piece penned for People magazine, he says when he found out he had MS four years ago it was the “scariest moment of [his] life”. At the time he was only 26 years old and had just become a father. “I thought my whole life was in front of me – but there I was, being told I had an incurable and often debilitating illness. I had so many emotions and so many questions, and, frankly, I was terrified of the unknown,” he says. According to the NHS, MS is a lifelong condition which can affect the brain and spinal cord, causing a wide range of potentially debilitating symptoms such as problems with vision, arm or leg movement, sensation or balance. It’s estimated that there are more than 100,000 people living with MS in the UK. Although it can develop at any age, it’s most commonly diagnosed in people in their 20s and 30s, just like Osbourne. The star was diagnosed with the most common type of MS, known as relapsing-remitting MS.
“Someone with relapsing remitting MS will have episodes of new or worsening symptoms, known as ‘relapses’,” the NHS website explains. In his letter, the star says he was “overwhelmed” when he was first diagnosed with MS and turned to his family, then the internet, for support. He researched a lot about MS and now wants to “pay it forward” by sharing his experience with others and breaking down stigma that surrounds the condition. Osbourne says he wants to shatter the wall of silence around MS, as it’s still “very common” for people who are diagnosed with the condition to try and keep it secret, especially in their place of work. “Whether you’re living with MS or not, the most important thing to realise is that knowledge is power. In my eyes, the more people who know what MS really is, the better,” he says.